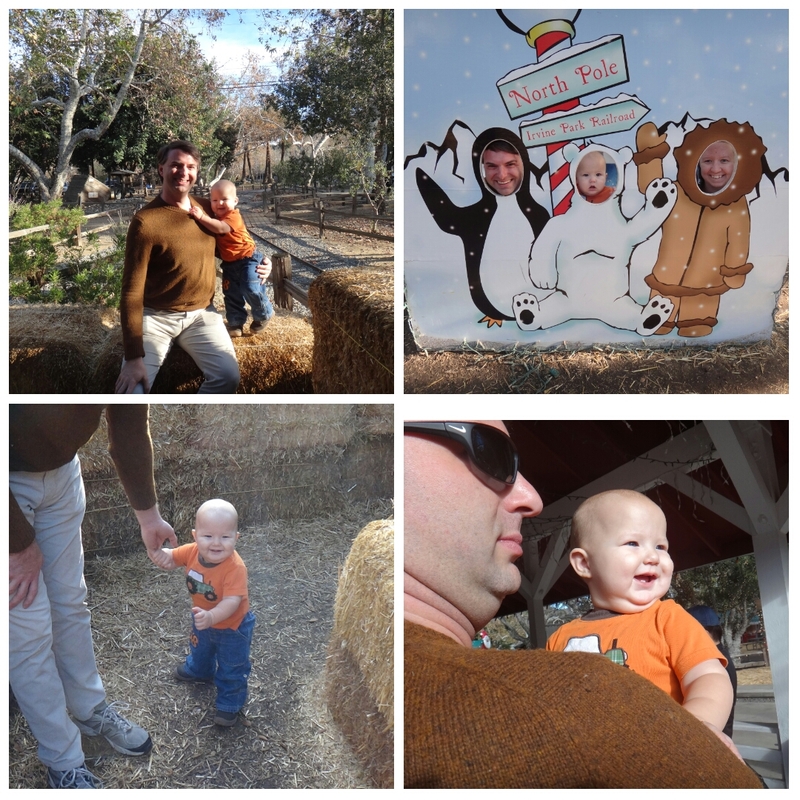 Last December was our first jolly holiday season with Mini-man and I wanted to take him to some fun holiday events. Thanks to local mommy blogs, I was introduced to the Irving Park Railroad, which was hosting a Santas Village and Christmas Train. We went early in the day – 1. to avoid crowds and 2. To not keep mini-man up too late. First we rode the train to the North Pole. We decided to skip meeting Santa – mini-man isn’t a fan of people in costumes and he freaks out (and I refuse to force him to do things that scare him). So we got back on the train and headed back to the village. 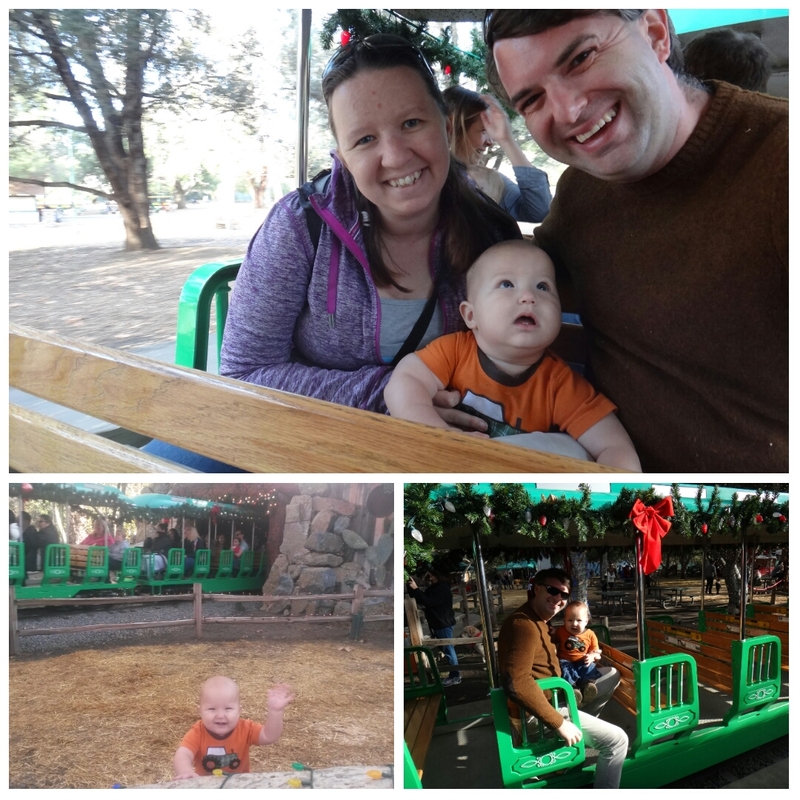 The train ride was cute but mini-man wasn’t quite sure what to make of the whole experience. Mini-man was too young to enjoy any of the games that were there but he had fun exploring the maze and just walking around. 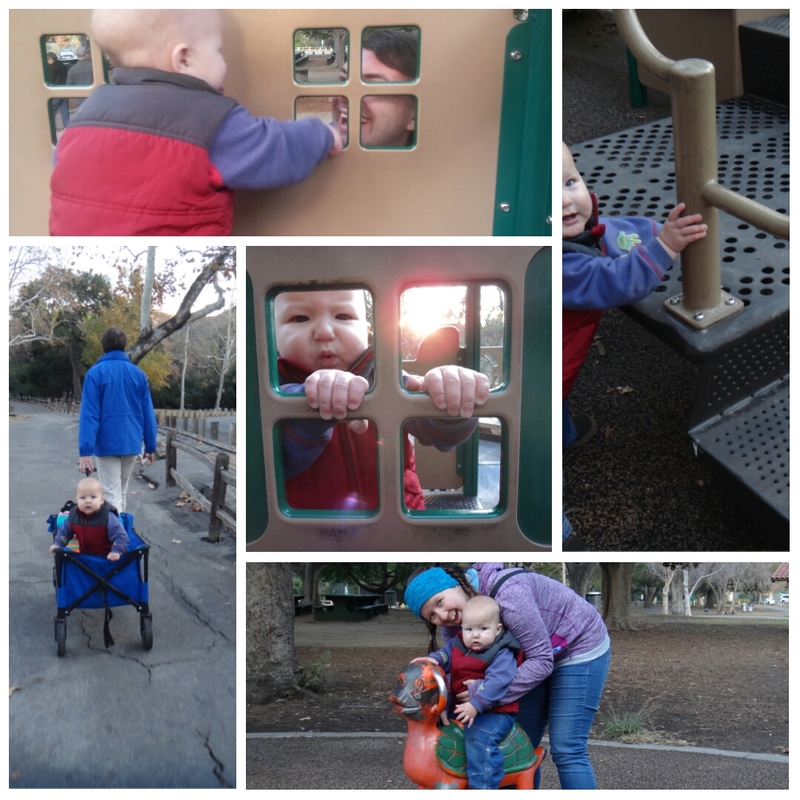 After a while, we decided to explore the rest of the park. 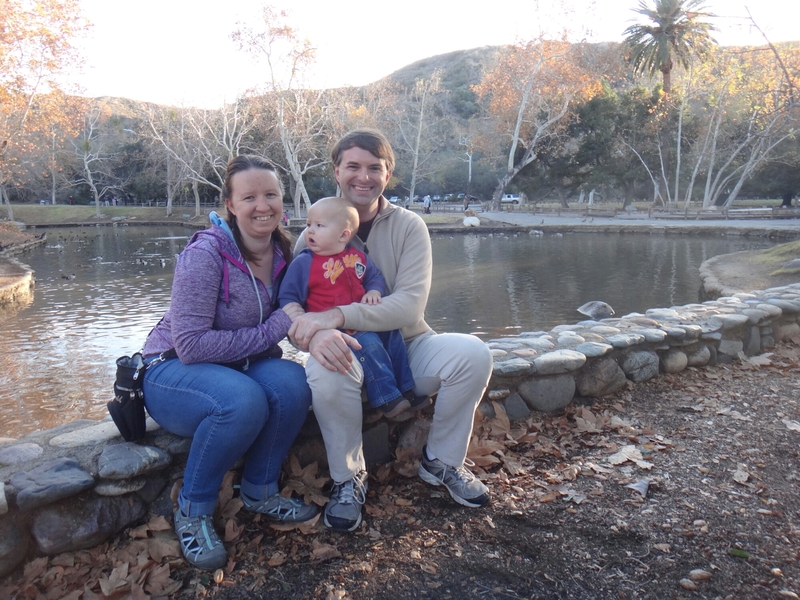 What we found was a beautiful park that’s perfect for families. 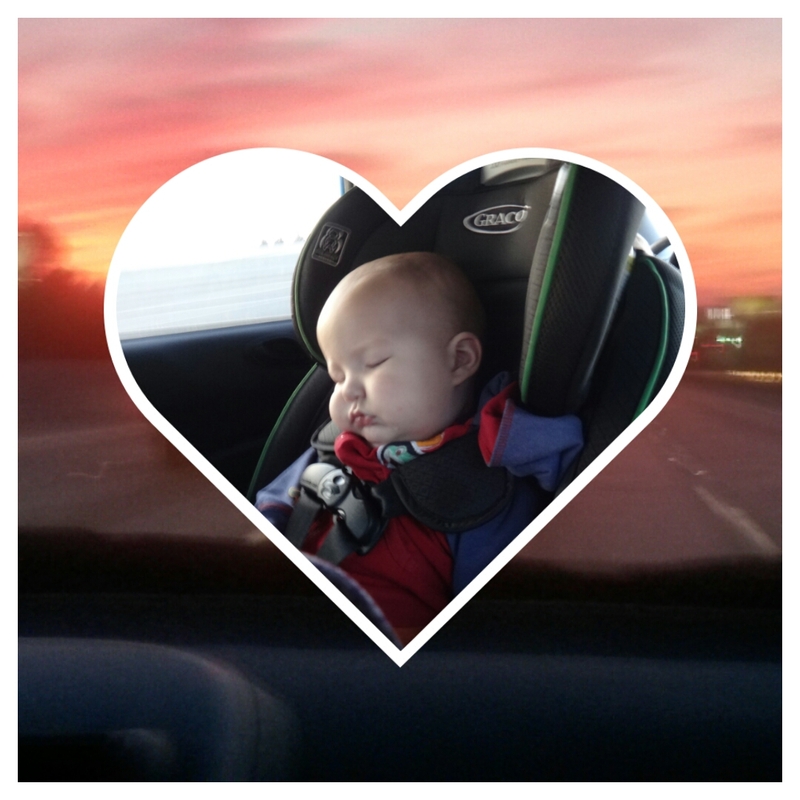 I wish we could have gone more (it’s 90 minutes from where we are and that’s too long to keep mini-man in his car seat).